Where to play Disc Golf in London and Greater London? Lee Valley Disc Golf Course, Enfield. Download UDisc on your iPhone or android smartphone. Find the closest course to your location regardless of city or country you live in. Keep scores, track your hole-by-hole averages & more! Improve your game with the #1 Disc Golf App - Get started on iOS and Android for free. This will give you 30 days free UDisc Pro Membership. 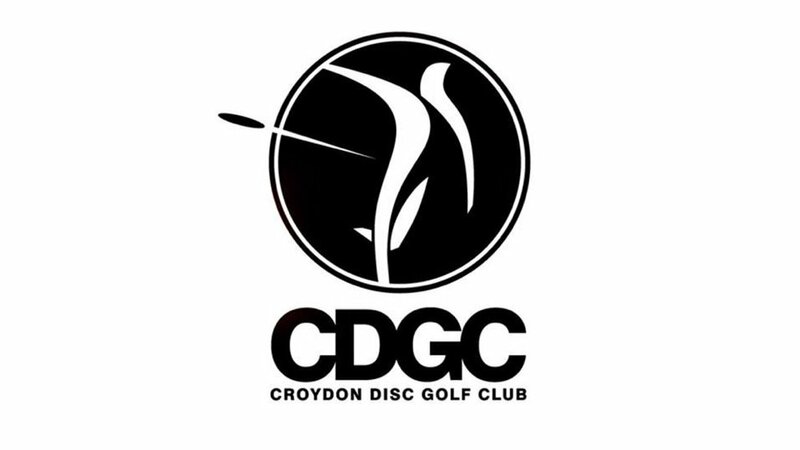 The Croydon disc golf course was set up in 2007 and is based in Croydon, post code CR0 5RA. There are 18 permanent baskets, which we're upgraded in 2018. The course has a professional par 60 and beginner friendly 9 hole course par 27. The holes are between 63-144m / 207-472ft and 34-59m / 112-194ft respectively. There is a Facebook Group for the Croydon Disc Golf Club, where you can always find keen local players who will show you around the course. Course Map Dated From October 2017, Please check their website, iOS app or UDisc for the latest version. You can rent discs at the Park Life Cafe for £2 per disc with an £8 refundable deposit. 2. Lee Valley Disc Golf Course, Enfield. There are 9 permanent baskets between 38-133m / 125-437ft making a par 28. This is a fairly easy and beginner friendly course. Course Map Dated From October 2017, Please check their website or UDisc for the latest version. There is a public Facebook Group: Lee Valley Disc Golf, but Lee Valley does current not have a disc golf club yet. You can rent discs at the Lee Valley White Water Centre for £10 per disc and receive £5 refund when returning the disc. The Aberford park disc golf course was set up in 2017 and is based in Borehamwood, postcode WD6 5HQ. There are 7 permanent baskets. This is an easy beginner friendly course for new players to get into the game. There is a Facebook Page: Aberford Park Disc Golf Community Course, but no disc golf club yet.